Housing policy affects the places people live, the schools they attend, the jobs they can access and many other aspects of day-to-day life. But will it affect the outcome of the upcoming election for Georgia’s governor? 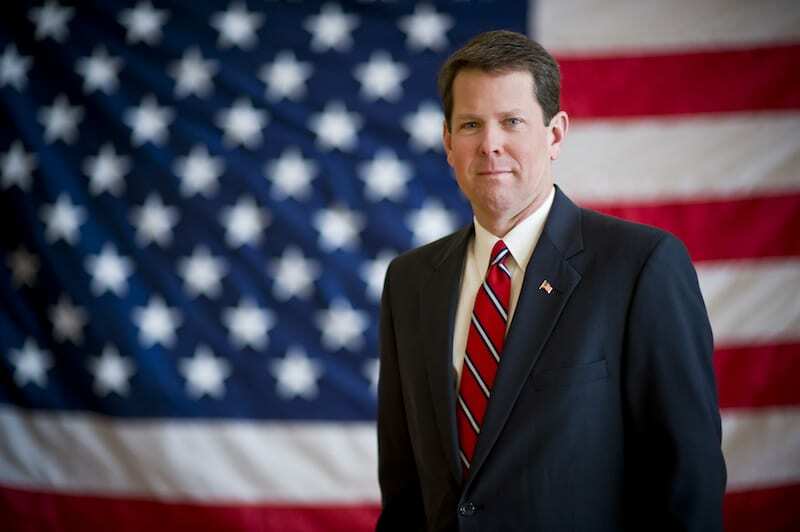 On Nov. 6, Georgia Secretary of State Brian Kemp and former Georgia House of Representatives Minority Leader Stacey Abrams will battle on the ballot to see who will become the next governor of Georgia. Why It’s Newsworthy: The election for Georgia’s governor is approaching quickly, but information and news coverage on housing issues in the campaign are rare. Voters consider a variety of issues when making election decisions, often prioritizing points like the economy, healthcare, security and senior’s issues. In many cases, housing concerns don’t even make the list. But housing is a complex and critical issue that impacts far more than just the roof over one’s head. Housing ties to educational and economic opportunities, access to infrastructure, safe living conditions and more. From zoning regulations to homeownership incentives to affordable housing initiatives, housing policy affects each and every citizen, whether they known it or not. The state of Georgia has 159 counties, and each community has its own problems to deal with. Housing Issues in Athens, Ga. The most pressing housing concern facing Athens, Ga. is affordable housing, according to the 2015 Athens-Clarke County Consolidated Plan. District 3 Commissioner Melissa Link said that current state laws get in the way of local solutions. “Local municipalities in Georgia face significant challenges to encouraging affordable housing due to restrictive state laws prohibiting things like rent control, inclusionary zoning, impact fees, real estate transfer fees, and progressive property taxation,” Link said. She said she hopes the new governor will encourage the legislature to modify these laws and allow communities to create housing policies that suit their individual needs. For District 1 Commissioner Sharyn Dickerson, another major issue is that Athens-Clarke County provides most of the affordable housing stock for the northeast Georgia region. “ACC cannot carry this burden and should not be expected to do so,” she said. Out of the candidates running for relevant state and national elections in Athens, only one out of five Republicans and three out of six Democrats mention housing at all in their campaign platforms. Gubernatorial candidate Abrams is the only candidate on the ballot in Athens to have a platform section specifically dedicated to housing. Dr. Trey Hood, a political science professor at UGA whose research focuses on election sciences and southern politics, said he has not heard anything about housing from the candidates for governor. Dr. Audrey Haynes, assistant professor of political science at UGA, said the lack of focus on housing concerns stems back to who cares the most about them. Candidates are more likely to spend money and time with the issues that relate to the largest number of people, especially likely voters, said Haynes. So even if they have ideas for how to address housing and homelessness, the combination of a lack of a “strategic incentive” and short re-election cycles puts the issue on the back burner. Dr. Jeffrey Glas, a political science lecturer, and researcher at the UGA, goes into more detail about housing issues and elections in the podcast below. Housing may not be on the radar as a major campaign issue, but it is still on the minds of many people. Eighty-one percent of Americans say housing affordability is a problem, according to a 2016 study from the MacArthur Foundation. This holds true even across party lines, with 88 percent of Democrats and 62 percent of Republicans saying it is important for political leaders to act on this issue. Matthew Brantley, secretary of the Young Democrats of UGA, said the issue is complex and growing. But in the Georgia governor’s race, only one candidate has come forward with a platform for housing issues. Kemp’s available campaign platform does not mention housing. Our team reached out to the Kemp campaign for more information, but after identifying the interview as housing related, the campaign declined to comment. Connor Foarde, campus news editor for The Arch Conservative, a right-leaning campus publication, made a few predictions on how Kemp would handle housing policies. “Kemp would probably oppose raising taxes to increase public housing, but he’s also the Secretary of State, so he understands how effective licensing reform can lead to more competition amongst contractors and other professions involved in constructing homes. Kemp would probably aim for more competition so that more affordable housing could be built in the private sector,” Foarde said. Kemp has some background with housing policy issues due to his background in the construction business. His company dealt with frustrating “regulatory issues and legislative-type issues” where requirements were different in different counties, Kemp said in an interview with Merion West. Abrams has proposed five points to address affordable housing concerns. She plans to create a state affordable housing trust fund, oppose legislation that impedes local efforts for affordable housing, improve options for previously incarcerated individuals, end veteran homelessness and support increased wages and economic mobility. When asked what housing means to her personally, Abrams said she grew up in a three bedroom, one bathroom house in Mississippi that she shared with seven other people. When she moved to Georgia, her parents were in graduate school at Emory, and they struggled to find inexpensive housing for a large family near the school, which didn’t really exist, she said. The affordable housing trust fund would be intended to support communities who do not have enough resources to address these challenges, according to her plan. Marilyn Appleby, marketing and communications director of the Athens Housing Authority, said a trust like this could potentially provide additional funding in Athens. Next, Abrams supports making sure local governments are not thwarted by state legislation. Brantley, an Abrams supporter, said her policies would help prevent the kind of conditions that drive people away from city centers. “I think we’ve seen that happen here in Athens, with the rise of student housing proliferating the downtown area, we’ve got marginalized communities that are pushed further and further away from infrastructure that is vital to their everyday life,” Brantley said. Abrams’ position on helping formerly incarcerated individuals is influenced by her brother Walter, who has been in and out of the criminal justice system. 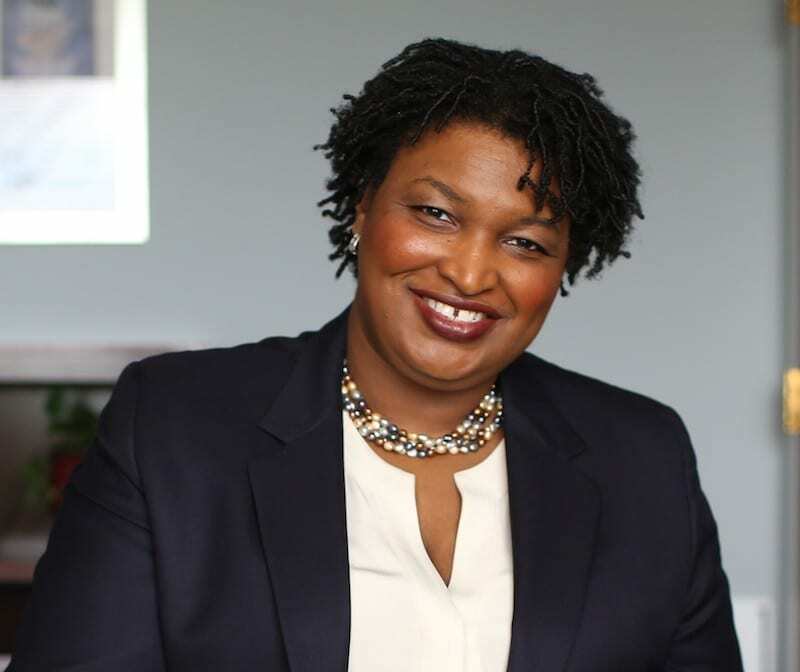 Next, following in the footsteps of Atlanta and Dekalb County, Abrams plans to end veteran homelessness in the state during her first term. Finally, Abrams’ affordable housing platform also plans to help more Georgians afford their homes through fighting wage stagnation and improving social mobility. Overall, affordable housing is critical to her, Abrams said. Charlie Ferrelle, Kendall Lake and Savannah Leigh Richardson are majoring in journalism in the Grady College of Journalism and Mass Communication at the University of Georgia.